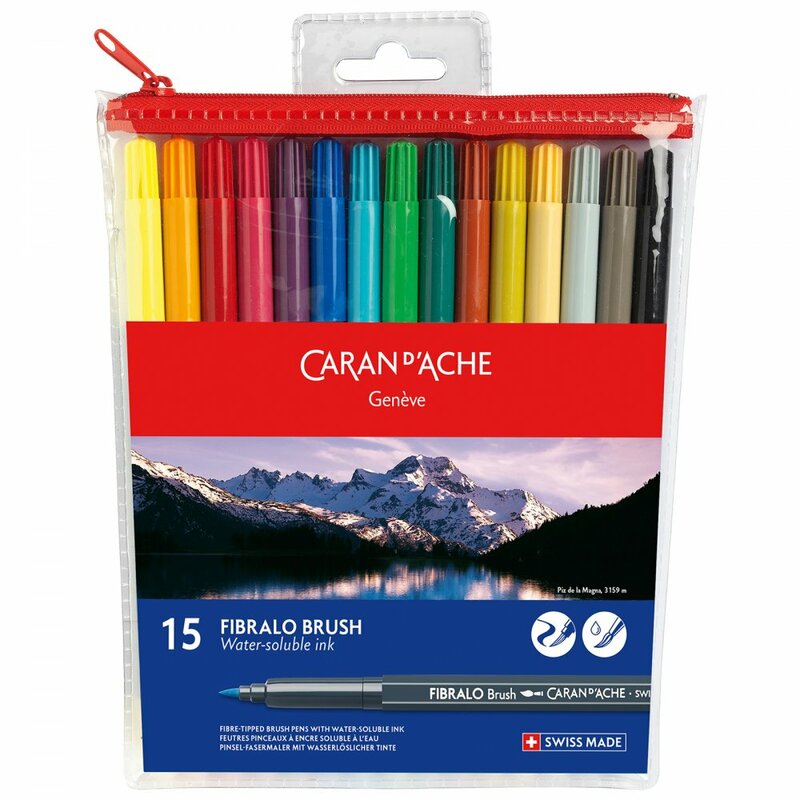 The Fibralo range of brush-tipped pens are a superb choice for colour enthusiasts. Filled with completely water-soluble ink and offering a wealth of luminous, transparent shades. These brush pens can be used for all techniques: drawing, comics, stencilling, sketching, colouring and calligraphy.